Name: The NCCofC goes to Vietnam & Cambodia! The NCCofC is going to . . . VIETNAM AND CAMBODIA! 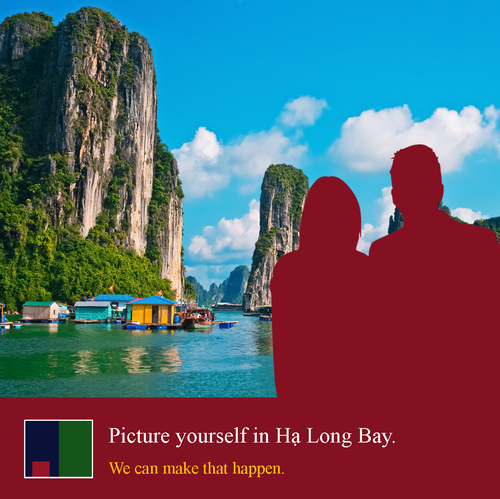 That's right, on February 21st, 2019, we'll be departing for an amazing two week Indochina Tour! Our travel partners at Vision Travel Solutions in Port Hope have put together an incredible itinerary that includes the bright lights of big cities, the tranquility of small rural villages, the bustle of floating markets, the serenity of ancient temples and some of the most spectacular scenery in the world! Call Vision Travel Solutions at 905-885-7246 to book the trip of a lifetime! Click HERE for more details, including the itinerary! $3,699 CAD, based on double occupancy. Click HERE for the full application form to see if you qualify.